The Onkopedia site of the German Society for Haematology and Oncology (DGHO) is expanding its range of services with the addition of the patient portal My Onkopedia. The website offers patients affected by cancer and blood conditions a quick, transparent and reliable source of answers for all queries related to investigation, treatment, side effects and follow-up care. ZOPYX Ltd. brought the Onkopedia portal to fruition back in 2009 and has guided the DGHO with the platform's development ever since. The technical foundation of the portal is the content management system Plone. 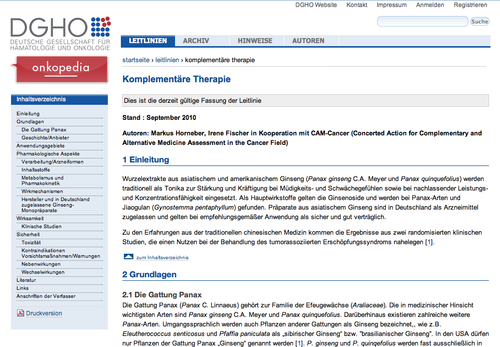 The medical guidelines are managed and prepared for the web or for PDF conversion within Plone via the Produce & Publish authoring environment. 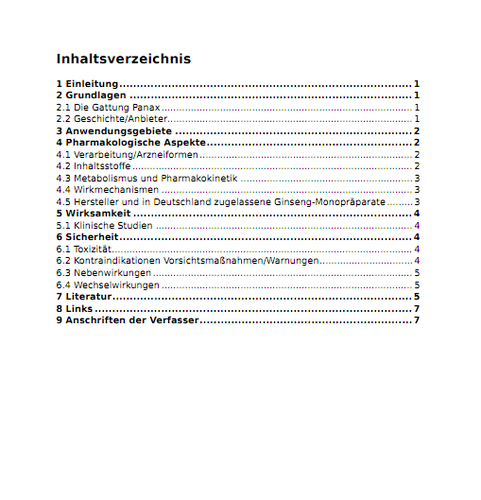 The authoring environment guarantees the consistent high-quality PDF conversion of all medical guidelines. 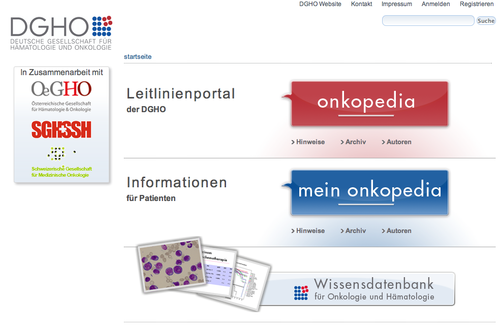 The following video shows a few of the functionalities that we have implemented for My Onkopedia - among them, a medical glossary with more than a thousand specialist entries which assists the reader or patient in understanding obscure or difficult terms.